2 x Liferafts of 6 people each. This boat has had the same owner since new. Unfortunately due to health issues she is now put up for sale. She has been used regularly until now and has been well looked after and periodically maintained. She is spacious and comfortable and doubles up as a decent live aboard and fishing boat. She is ideal for this area and I would highly recommend coming to view her. 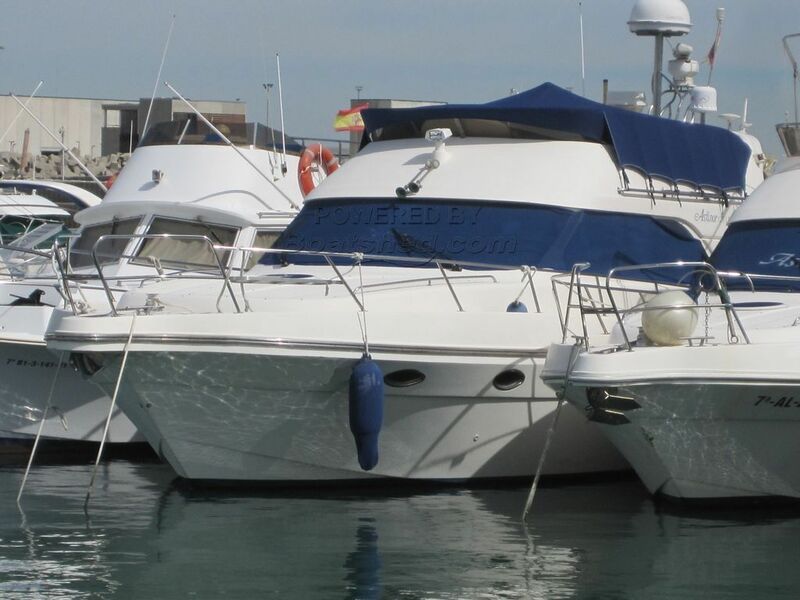 This Astinor 1275 has been personally photographed and viewed by Andrew of Boatshed Gibraltar. Click here for contact details.